Global Motorsport sensation Ken Block has today announced he is heading to New Zealand. 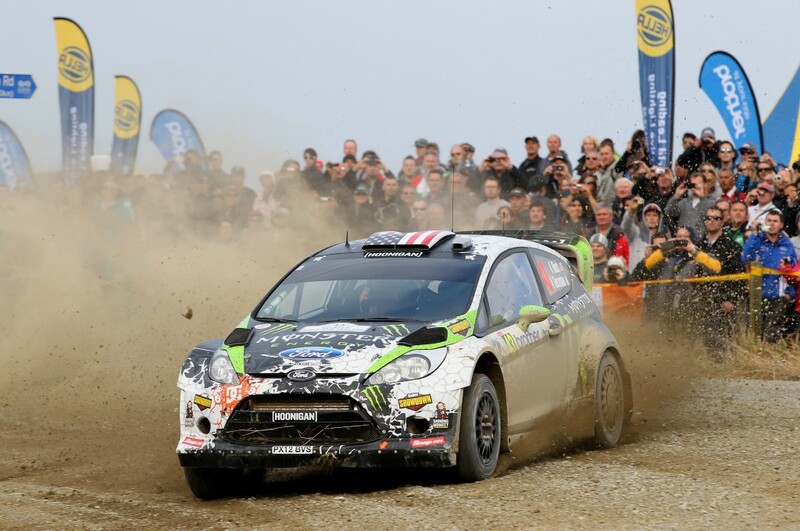 The American rally driver who has participated in the World Rally Championship and Global Rallycross series will include a round of the New Zealand Rally Championship on his 2015 competition schedule. Block and co-driver Alex Gelsomino will contest the International Rally of Whangarei from 17th-19th April, the opening round of the 2015 New Zealand Rally Championship. 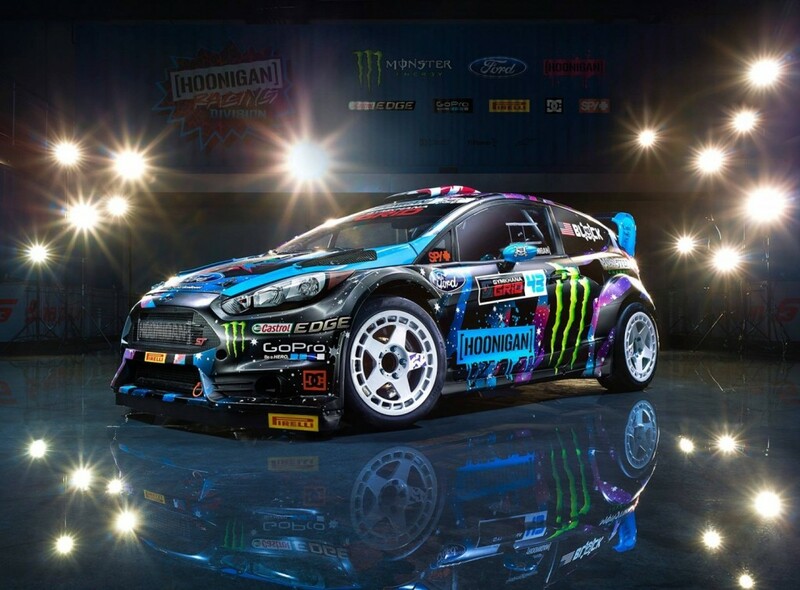 The pair will line-up on the Northland gravel stages in their Hoonigan Racing Division Ford Fiesta, the car they campaign in the American Rally Championship. The American rally star and self proclaimed ‘Hoonigan’ is one of the most recognisable and exciting competitors currently in motorsport worldwide due to his exploits in the World Rally Championship and Global Rallycross series, along with his wildly successful viral Gymkhana series of online videos which have attracted over 300 million views worldwide. The presence of Block and his spectacular driving style is great news for local rally fans, while the countries best rally drivers get the opportunity to compete head to head in the opening round of the NZRC (New Zealand Rally Championship) with the multiple X Games medal winner. Block has previous experience of the fast, cambered, rollercoaster roads of Northland, having competed in the Whangarei event in 2007, the same year he made his international competition debut with a campaign in the New Zealand Rally Championship. The WRC regular has also contested the Rally New Zealand World Rally Championship event three times previously, the most recent visit being in 2012 which included stages in the same region, Block and Gelsomino finishing 9th overall in a Ford Fiesta World Rally Car. The International Rally of Whangarei is the opening round of the 2015 Brian Green Property Group New Zealand Rally Championship. 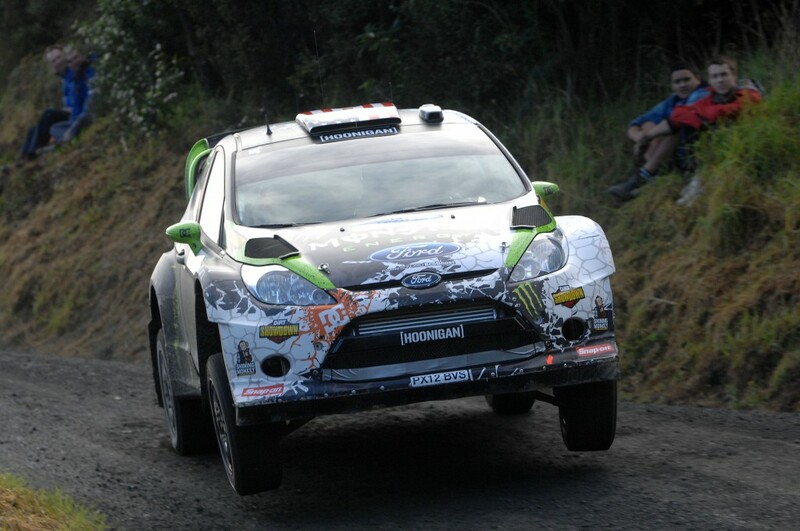 The event commences on the evening of Friday 17th April with a rally show in central Whangarei where fans can meet the cars and stars up close before they contest two passes of the night time SuperSpecial Stage at Pohe Island. Leg one continues on Saturday heading north for six special stages on the fast flowing cambered roads the rally is famous for, while Sundays final leg heads south of Whangarei for a further six stages including the 30 km Springfield stage, a rollercoaster piece of Northland gravel road which is also the Power Stage offering additional bonus points for the fastest times. A total of 276 kilometres of competitive stages make-up the event.